The Lexus NX was introduced just a few short years ago, and immediately it stood out thanks to its sharp design that is both aggressive and refined. It was a much needed addition to a segment that was rather bland with plenty of quality models, but nothing that quite stood out like the Lexus NX did and does. When you compare the Lexus NX side-by-side with the Audi Q3 and the Acura RDX, you can immediately see that from a design standpoint, the Lexus entry-level SUV has the upper hand. While the Q3 and the RDX tend to fade into the background, the NX turns heads out on the road, and you can expect to get a few questions when you stop at the grocery store. These are three quality SUVs that use very different recipes to try and convince buyers. For example, both the Lexus NX and the Audi Q3 call upon a 2.0-liter turbocharged engine to power the wheels. That said, the Lexus NX’s offering features 235 horsepower while the Audi Q3 offers only 200 horsepower. When behind the wheel, you will feel that difference when passing or simply accelerating. On the other hand, both the NX and the Q3 feature an impressive fuel economy rating with the Lexus having just a slight upper hand with an average fuel consumption rating of 10.8 liters per 100 kilometers in the city, and 8.8 liters per 100 kilometers on the highway. As for the Acura RDX, it has decided to go with a 3.5-liter V6 engine that delivers 279 horsepower. Granted that’s more than both the Lexus NX and the Audi Q3, but the RDX’s is also bulkier so drivers don’t necessarily feel that extra power. As a matter of fact, the RDX is slightly slower than both the NX and Q3 simply because of its added weight and size. Moreover, the RDX also has an average fuel economy rating of more than 12.0 liters per 100 kilometers in the city. The new Lexus NX was introduced to the market just a few short years ago, and it has also received a host of improvements this year. Buyers will notice that as soon as they step inside the NX, and compared to the RDX’s and Q3’s interiors, the Lexus is really a stand out. It simply looks more luxurious, and it is packed with features. 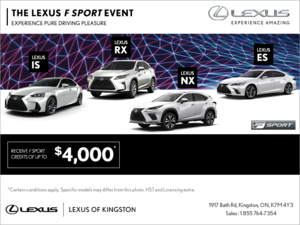 If you want to feel like you are a driving a luxury sport utility vehicle, you probably want to go with the Lexus NX. 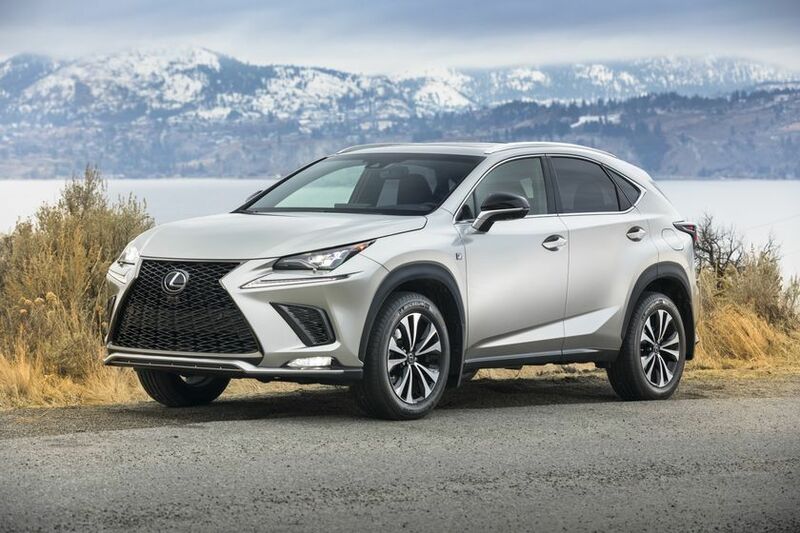 There are a lot of advantages to all three models, but experts would agree that the Lexus NX stands out simply by being more modern, and having a bit more personality. 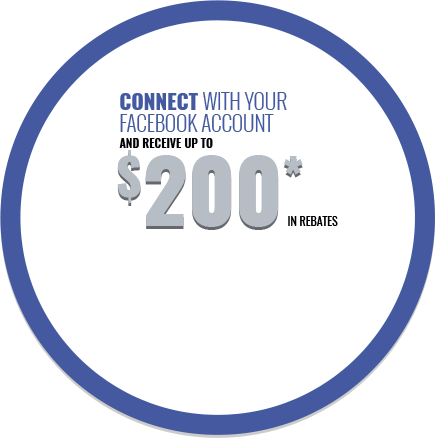 To learn more about the new Lexus NX, contact us today at Lexus of Kingston!